United Glasgow FC's women's team is recruiting! Our women's 11-a-side team is recruiting players for all positions. Training is every Thursday night, 7-9pm in Dennistoun. 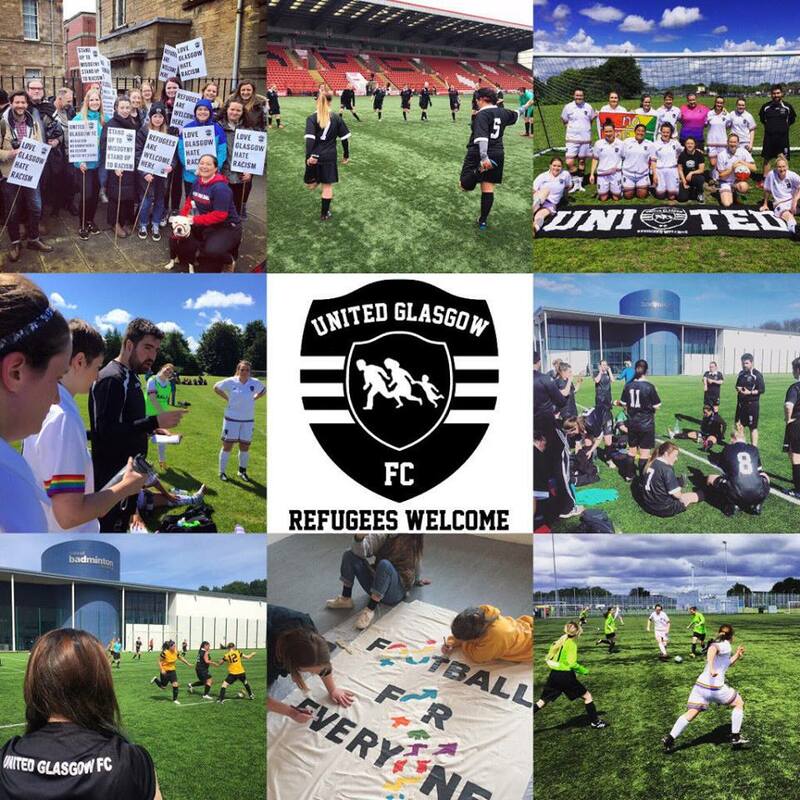 United Glasgow is more than just a football club and is led by the guiding principles of anti-discrimination and financial inclusion. Our Women's Team was founded for the 2015 season and currently play in the Scottish Women's Football League Division 2 West. If you are interested in coming along to training please contact womensfootball@unitedglasgowfc.org.uk with any details of previous experience.